STEAM-based learning is a hot topic in education – and for good reason! But what is STEAM? It stands for Science, Technology, Engineering, Arts and Math. While it may seem daunting to teach these topics to toddlers and preschoolers, there are lots of easy ways that you can incorporate STEAM into your child’s every-day learning experience – and you’re probably already doing more than you know. Make the most of mealtime. It’s easy to incorporate STEAM concepts into dinnertime! Ask your child to set the table for the total number of people in your family. Encourage them to count and bring all plates to the table (make sure plates aren’t breakable). Then ask them to bring the same number of cups, forks, etc., so they are building sets of objects. During dinner, you can use comparisons to discuss the food you’re eating. (“I have more beans than you! I have 10 beans on my plate, how many do you have?”) These simple tasks help you child with mathematics and number sense – no times tables required. Also, build STEAM skills in the kitchen with our easy Snacktivitiy recipes. Turn story time into learning time. The critical thinking skills gained through literacy help children better connect complex subjects, like science and math. As you read with your child, encourage her to make predictions about what might come next in a story. Follow up by asking, “How do you know?” or “Why do you think that?”. Help your child make connections between the story and what she has experienced in her own life. For example, when reading a story about the beach, have your child tell you a story about the last time she went to the beach. Making predictions, communicating understanding and drawing connections are all a part of STEAM learning. Play and explore with water. Odds are, your child loves playing with toys during bath time. This is also a perfect opportunity to help your child explore concepts like sinking, floating, capacity and weight. Give your child measuring cups, plastic containers and funnels, and then ask him how much water he thinks will fill a container or which container is the largest and why. Establish a creation station. Gather leftover wrapping paper tubes, construction paper, string, tape, glue, crayons, and cardboard boxes, and designate a place in your house as a creation station. 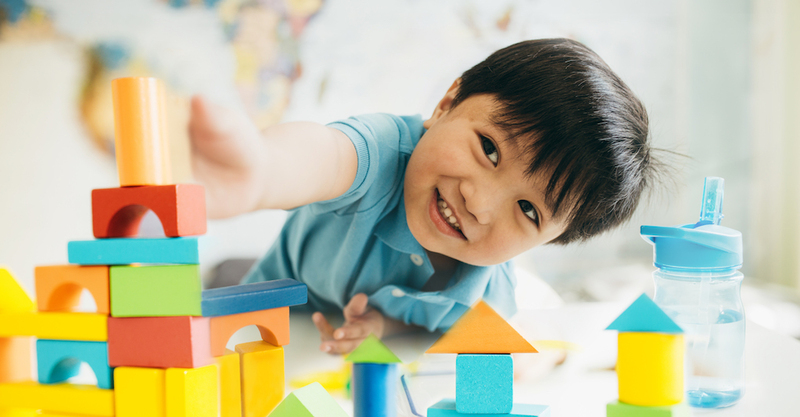 Encourage children to create art and build structures like roller coasters or skyscrapers to help them engage in engineering design and make connections with the arts, technology and mathematics. Helping children explore STEAM skills and concepts through play will help them build a strong foundation for future learning. Plus, your home is the perfect place to engage your little ones in these important learning opportunities for science, technology, engineering, arts and math. Happy exploring! We love taking this season to spend time with loved ones and make memories. 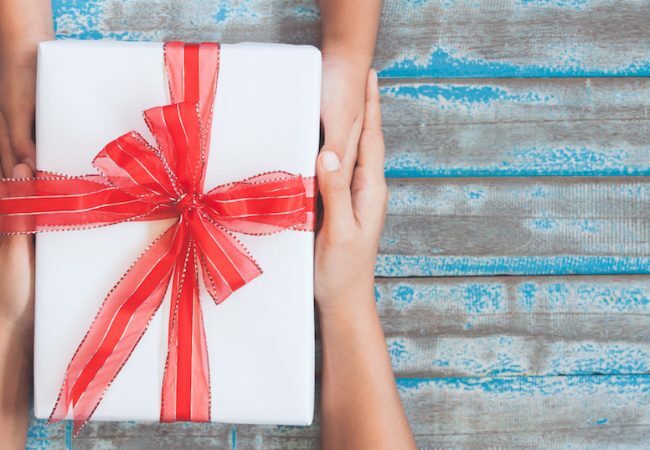 However, parents know that stress sometimes sneaks in, and gift shopping can often be a big holiday stressor. Step 1: Take a Pledge as a Family to Get Ready. Get Safe.